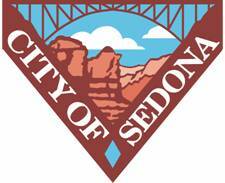 Sedona AZ (July 17, 2017) – The city of Sedona is currently seeking to fill two positions on the Planning and Zoning Commission as two current members’ terms will be expiring. The term of service for these vacancies is three years beginning November 1, 2017, and ending October 31, 2020, or until a successor is appointed. The Planning and Zoning Commission is a voluntary body of seven citizens appointed by City Council whose duties include making recommendations to the city council on Community Plan updates, Land Development Code amendments, property zone changes, and subdivision applications. In addition, the commission makes the final decision on conditional use permits and development review applications. “The Commission plays a critical role in the city’s planning process as it serves as the council’s advisor on land use, growth, and development issues. We value our volunteers as they provide support, expertise, time, experience, and energy assisting with city functions,” said Audree Juhlin, community development director. The Planning and Zoning Commission is one of three city commissions and boards required by the state of Arizona. 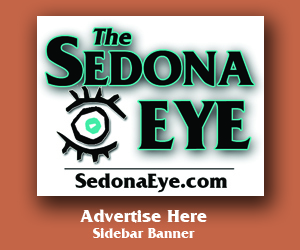 Interested applicants must be current residents in the Sedona city limits and should have interest, experience or knowledge in land use or related fields like architecture, construction, landscaping and planning. Applications for the Planning and Zoning Commission are available at the City Clerk’s Office at City Hall, 102 Roadrunner Drive, or by calling 928-282-3113. The deadline to submit applications is Thursday, August 3, 2017, at 5:00 p.m. Please return completed applications to the City Clerk’s Office. 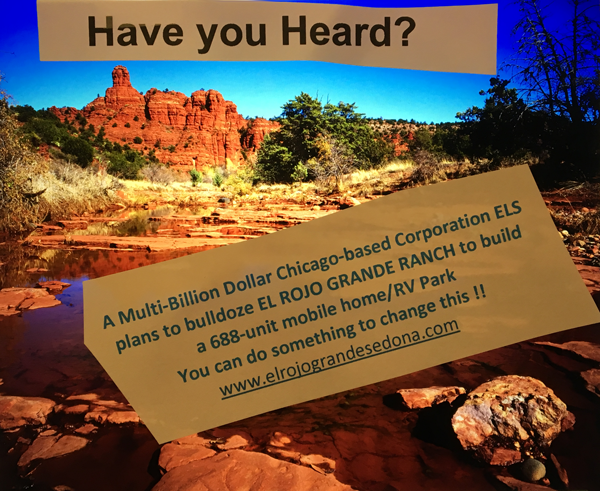 To learn more about the Planning and Zoning Commission’s particular responsibilities, contact Juhlin at 928-204-7107 or AJuhlin@SedonaAZ.gov. An APS power outage for APS repair work will occur along SR 89A in Uptown Sedona Monday night, Aug. 14, beginning at midnight and continuing until 4 a.m. Tuesday morning. The APS contractor does not expect the traffic signal lights to be affected, although flaggers and and a police officer will be in the area just in case. If you have questions, call the APS Customer Care Center at 800-253-9405.